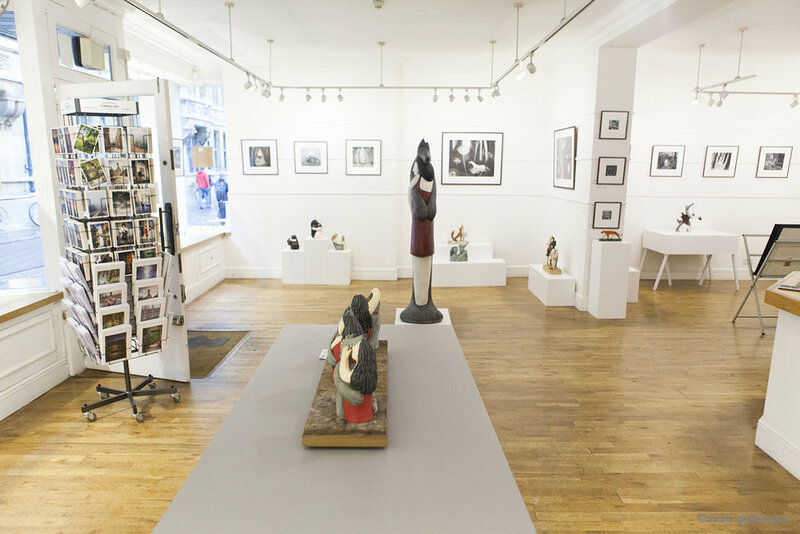 Our autumn show at cambridge contemporary art is a forest-themed exhibition with etchings by Flora McLachlan and sculptures by Paul Smith. Their work shares a magical, dream-like quality and both artists are inspired by fables and fairytales. 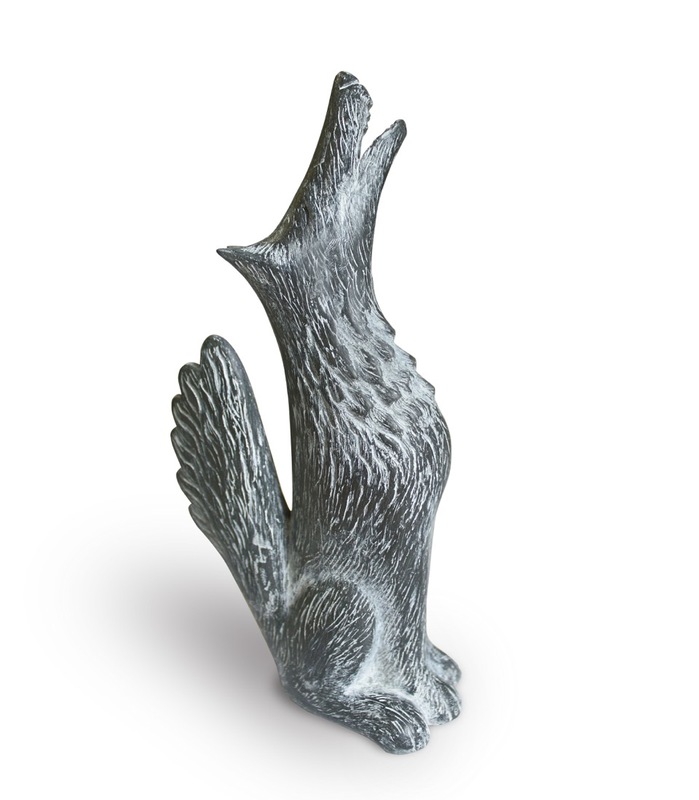 Paul Smith makes hand-built figurative ceramic sculptures and limited edition sculptures in bronze, iron and marble resin. His work explores the relationship between mankind and the natural world, with a special interest in encounters between humans and animals. Rather than realistic depictions, he is interested in rendering dream-like images, designed to create a feeling of peaceful co-existence between us and nature. Paul is inspired by fairytales and children’s stories, often playfully subverting or reinterpreting them. 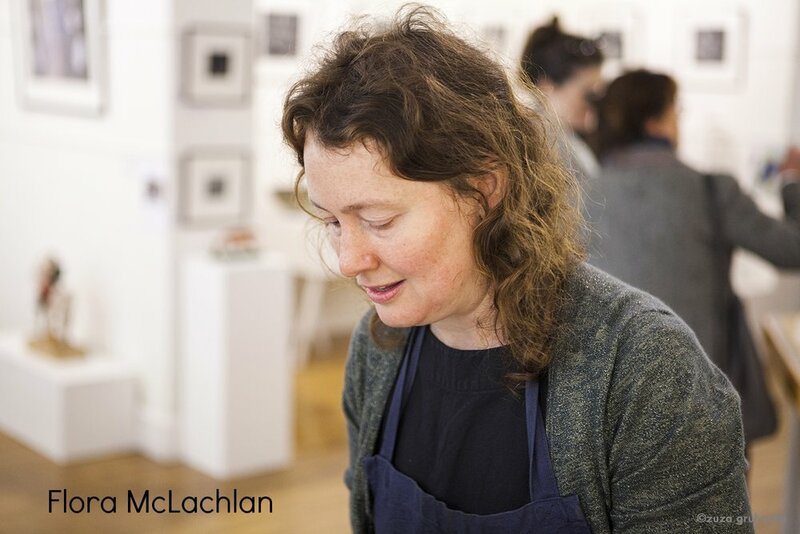 Equally enthralled by the natural world, Flora McLachlan creates beautiful etchings and paintings of enchanted landscapes roamed by mythical creatures, infused with a sense of mystery. She tries to express a sense of lost or hidden magic, a glimpse through trees of the white hart. Etching is the ideal medium for her purpose, with its high contrast deep blacks and glowing whites creating an ethereal atmosphere. Her work is inspired by medieval English literature, myths and legends. 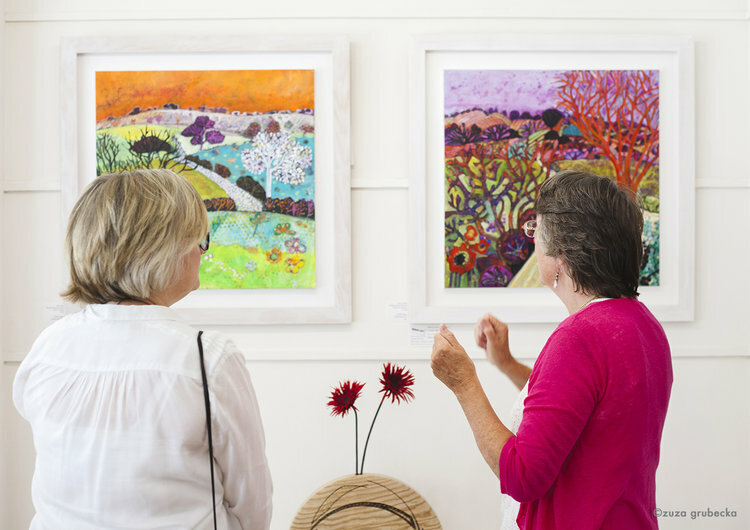 We will have a mix of etchings, drawings, paintings and monotypes, including brand new work. The exhibition opens on 7th October and runs until 29th October. 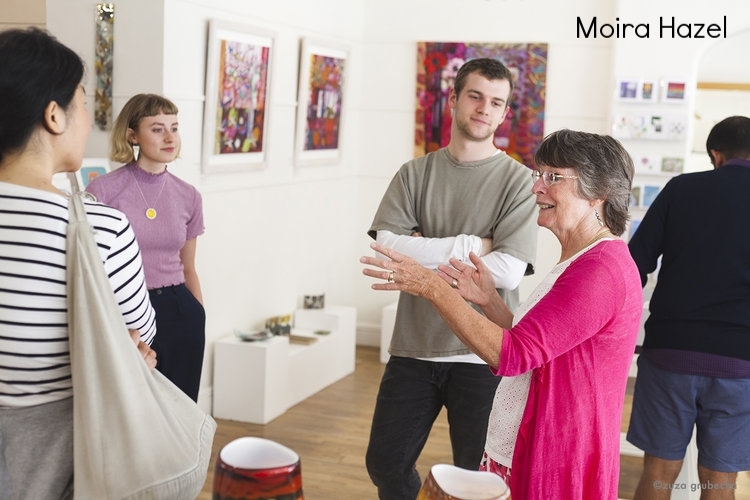 Both artists are coming to the gallery to hold demonstrations, make sure not to miss these unique opportunities to meet them and see how they create their work. 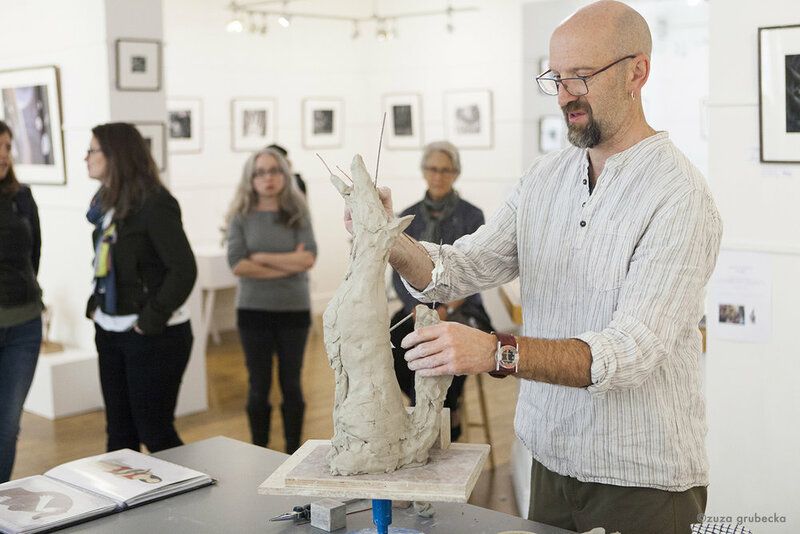 On Saturday 7th October at 11 am Paul Smith will be building his howling wolf sculpture live in the gallery. On Saturday 28th October at 11am, Flora McLachlan will be holding a printmaking demonstration on her miniature mangle press. We hope to see you there! 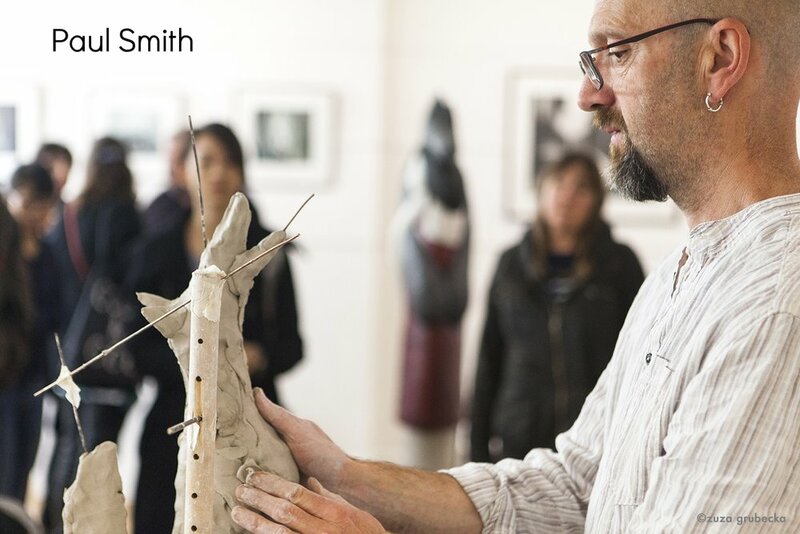 Admission is free but due to limited space in the gallery we kindly ask to register for the Paul Smith event here. 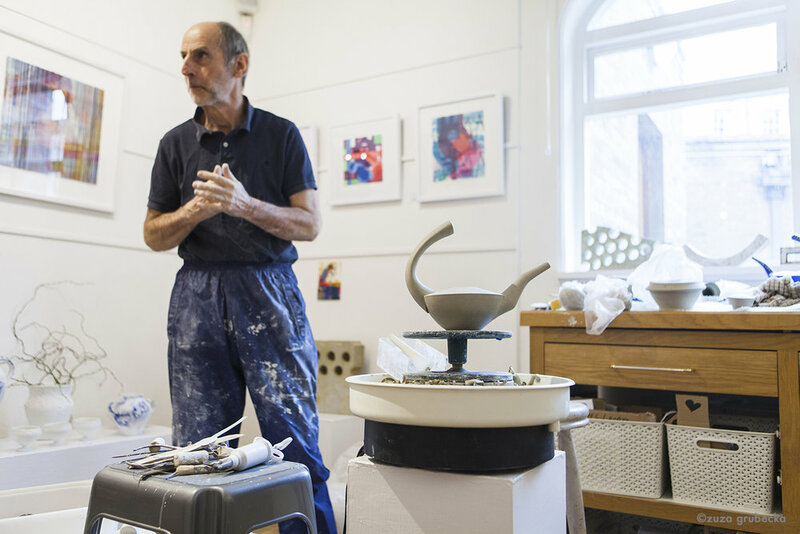 This April, cambridge contemporary art is showing a retrospective of Glynn Thomas’s work in honour of the artist’s 70th birthday. Glynn Thomas was born in Cambridge in April 1946 and studied illustration and printmaking at the Cambridge School of Art in the 1960s. Glynn then moved to Suffolk, where he is still based today. 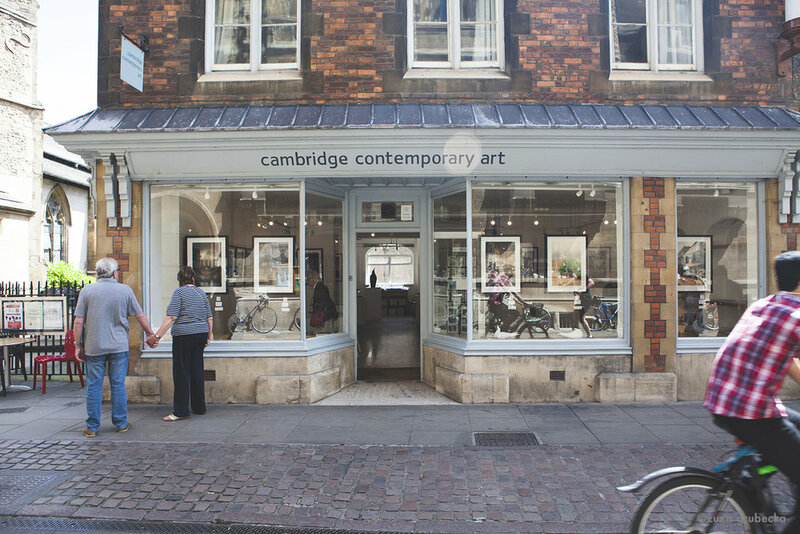 cambridge contemporary art is delighted to be celebrating Glynn’s career, which spans over five decades. 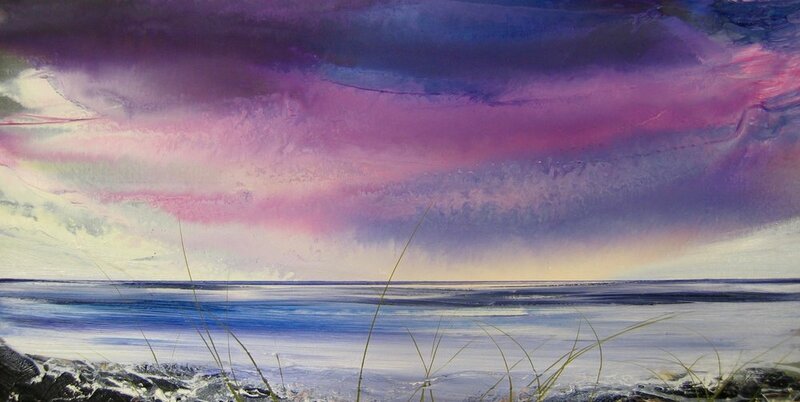 Glynn has been showing at the gallery for over 20 years and is one of the gallery’s best-loved artists. 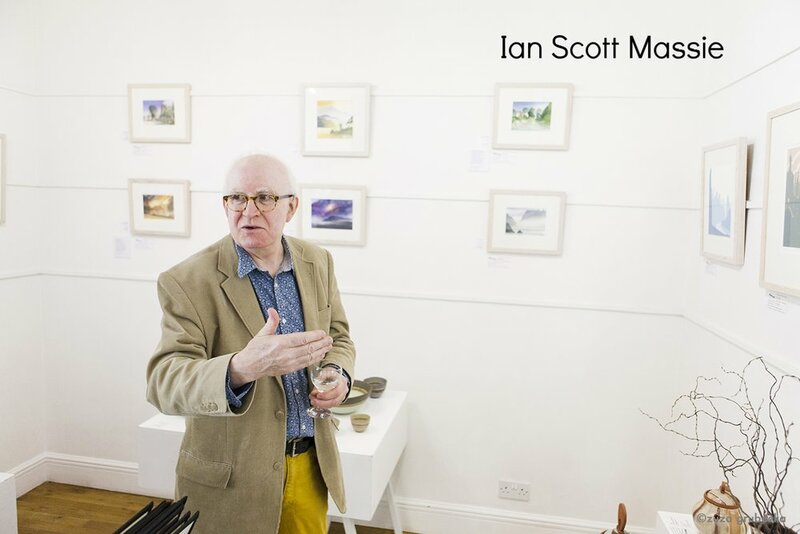 This exhibition will be Glynn’s largest show to date, with hot-off-the-press new etchings, an extensive collection of work created over the last 50 years, and some of his early student work. 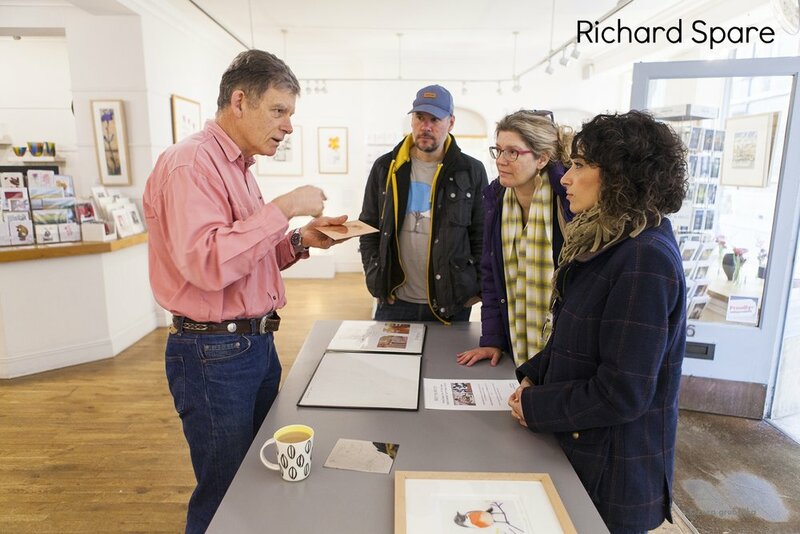 Glynn Thomas specialises in creating limited edition prints from copper-plate etchings which are hand-drawn and painted onto the plate. The entire process, from the direct line drawings in his sketchbook to figuring out the composition and finally etching the plate, is extremely time-consuming. From its conception to the resulting print, one of Glynn's largest etchings can take more than 200 hours of work to create. Each print is individually inked and entirely unique. "I take the view that you are walking through a landscape. You start off with what is in front of you - then I draw what is beyond that and possibly what is behind me. I have a habit of layering things one on top of the other." He adds that he moved away from traditional approaches to perspective because "Everybody draws things in rectangles, but if you close one eye you see your nose and the elliptical shape of the eye, so I was always intrigued by how each eye sees different things." Alan Marshall's book is a highly recommended read if you are interested in learning more about Glynn Thomas's work. It is available at the gallery and is £27.50. 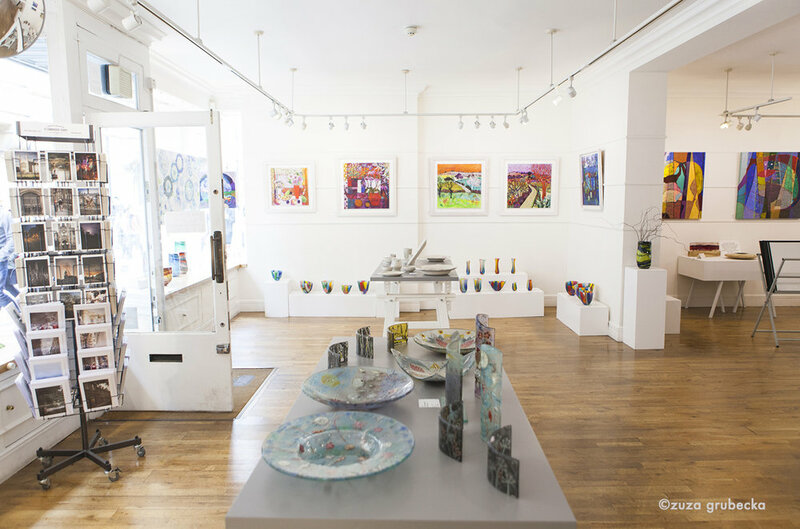 The exhibition runs from Saturday April 2nd until Sunday April 24th. 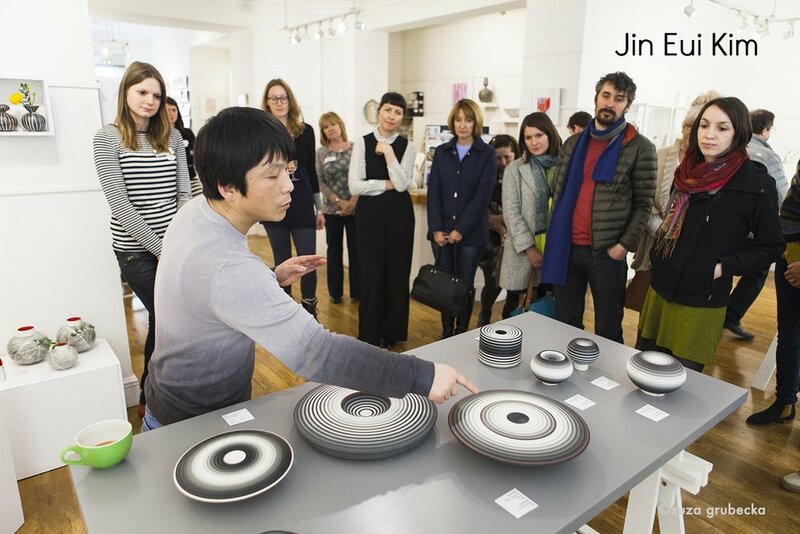 You and your friends are warmly invited to meet Glynn at the exhibition preview on April 2nd from 11am until 2pm. 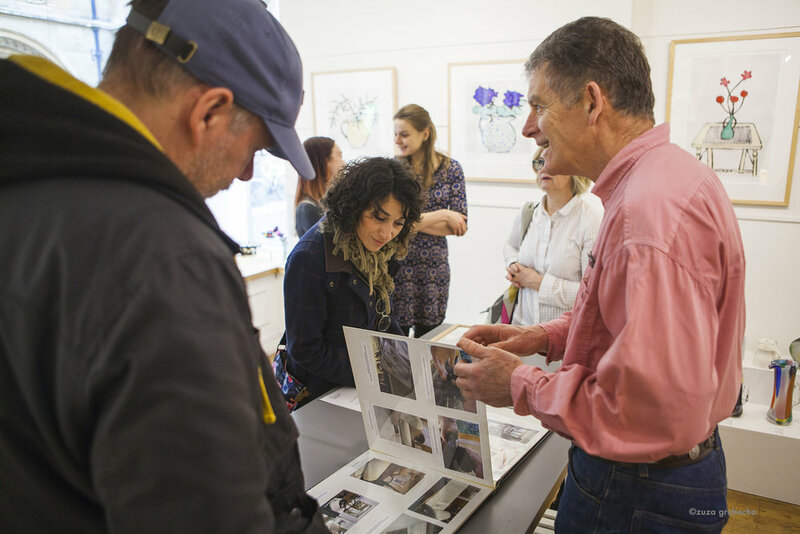 Glynn will also be holding printing demonstrations at the gallery on April 24th from 12 until 4 pm. 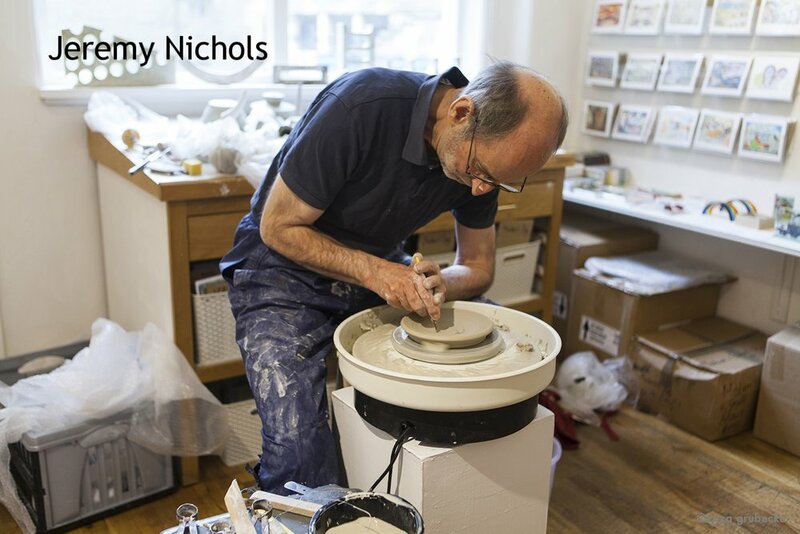 Do not miss this unique chance to learn how Glynn creates his beautiful etchings. 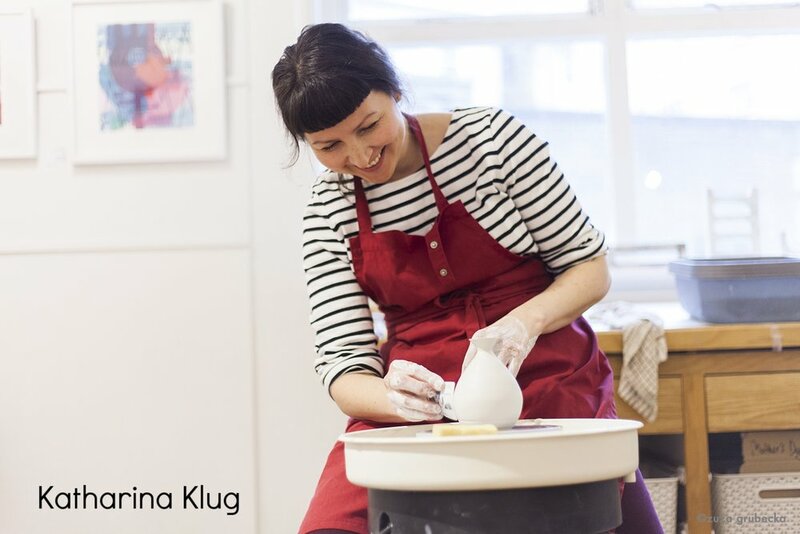 If you would like to attend the demonstrations, please book a free place in person at the gallery, by e-mailing info@cambridgegallery.co.uk or by phoning 01223 324222.